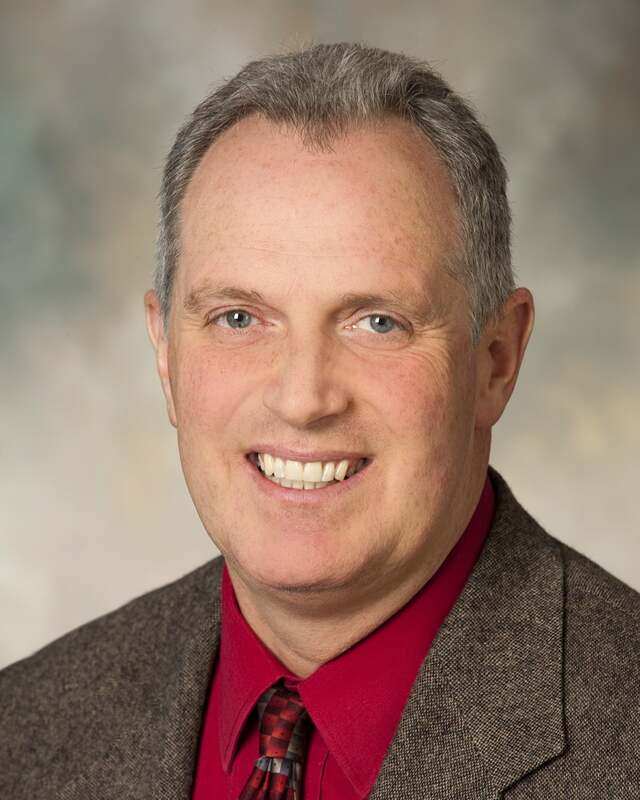 Dale Beaty has been named as the Wisconsin Farm Bureau Federation’s Chief Administrative Officer. Beaty will oversee all day-to-day operations and staff for the Madison-based, Wisconsin Farm Bureau Federation, which is the state’s largest general farm organization. “I’m very humbled and honored for the opportunity to lead the great staff we have at the Wisconsin Farm Bureau. We will continue to work together to provide valuable services and representation to our members,” Beaty said. “Dale’s life experiences in service to others, as a business owner and in his current role with Farm Bureau, uniquely qualify him to lead WFBF as its Chief Administrative Officer,” said Jim Holte, Wisconsin Farm Bureau Federation President. Beaty has worked as the Wisconsin Farm Bureau’s Director of Training and Leadership Development since 2005. In that role he works with the Young Farmer and Agriculturist (YFA) program and the Institute leadership development program. He also conducts training programs for county Farm Bureaus and new Rural Mutual Insurance Company agents. Beaty served as a U.S. Army Officer from 1987 to 1994 and is an Army Airborne Ranger. He started Beaty Construction, a home construction company, and moved to Milton in 1994. Beaty grew up on a dairy farm near Hillsboro. He is a 1987 graduate of the University of Wisconsin-Madison with a degree in agricultural economics. He earned his master’s degree in organization and management with a specialization in leadership from Capella University in 2010. Beaty has served on the Rock County 4-H Fair Board, the School District of Milton Board of Education and as a consultant on the National FFA Board. After serving as the Wisconsin Association of FFA’s President from 1983 to 1984, he has been actively involved in the FFA Alumni, serving as the Wisconsin FFA Alumni president and the National FFA Alumni president. Dale, and his wife, Jillian, an agricultural educator in the Oregon School District, live in the Rock County community of Milton. He has three adult children: Kaitlyn and son-in-law Charlie Meyers, Sydney and Carson. Beaty succeeds Jim Holte, who served as the WFBF’s interim CAO. He begins his duties as CAO on July 1.